Classic Ballgown-Style Wedding Dress: A signature dress from Stella York, this ballgown plus-size wedding dress would be a classic style for any bride-to-be! 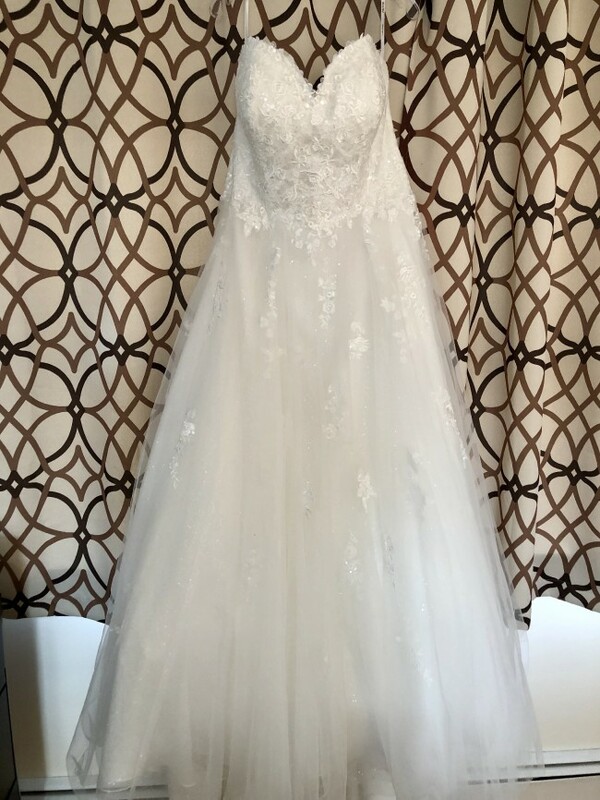 BRAND NEW - never worn or altered and still in it's wedding gown cover with all necessary tags. Gown is priced to move. Lace and tulle over regency organza fabric come together to create a traditional silhouette for the modern bride. In the back, this dress is fastened with a zip up and fabric buttons. The sequin tulle underlay on the skirt gives this dress a twinkling sparkle that feels both romantic and refined. The modern organic sweetheart neckline of this dress balances the full skirt, while the mid-back gives a great fit that is easy-to-wear. 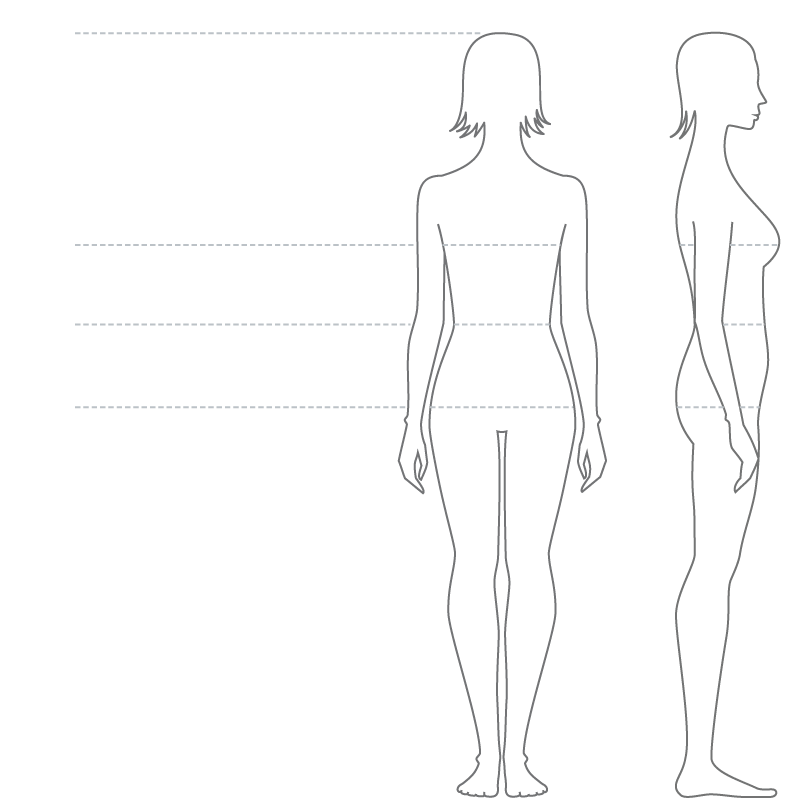 This shape is very flattering for all body types! The detailed, floral-inspired lace is the final touch of romance. All of these special details of this signature Stella York dress are truly remarkable.